Part memoir, part theological exploration, Jacqueline A. Bussie’s Love Without Limits examines what it means to love unconditionally in an increasingly divided world. From a Christian perspective, Bussie employs personal anecdotes and biblical illustrations to discuss how Christians should follow the example of Jesus in loving even those who are different, perhaps especially those who are different. Chapters focus on topics including love for immigrants, love for LGBTQ+ people, love for Muslims, and love for self. Exhortations to individual Christians to widen their own circles are sprinkled throughout, as are raw accounts of how Bussie dealt with her mother’s death. Bussie writes in an earnest, conversational style. Her passion is evident, particularly in regard to ensuring that there are diverse voices within the church—though the text’s insistence that women were not a factor in Christian theology until the 1960s minimizes the contributions of women, including saints and doctors of the church, throughout history. Curious choices are sometimes made. The chapter on Muslims goes to great lengths to demonstrate that Muslims and Christians are more similar than most people think. The exercise is informative, but detracts from the book’s thesis that Christian love is powerful because it overcomes vast differences to embrace others. A chapter on adoption quickly morphs into an admirable but misplaced attempt at a biblical defense of LGBTQ+ people, leaving behind all thought of adoption, physical or spiritual. And though proof-texting and lifting quotations out of context are rightly lambasted elsewhere, a few instances of out-of-context biblical and literary quotes do occur. 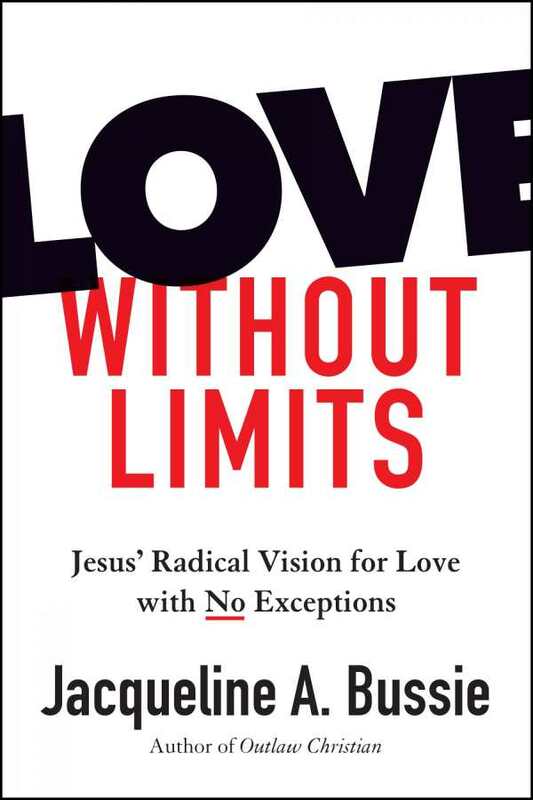 Love Without Limits is a call for Christians to look beyond what divides and isolates people, and to find the courage to reach out to others despite those divisions.